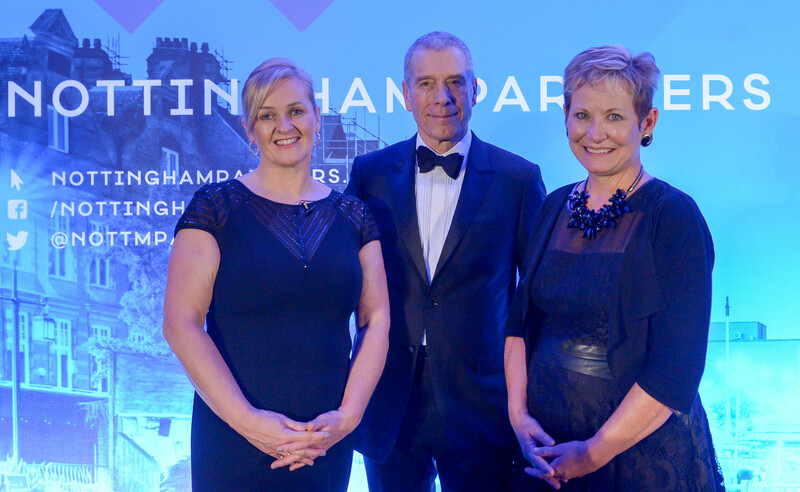 Marketing NG, the company charged with promoting Nottingham for investment and tourism, is delighted to welcome four new members to its board of directors. Sajeeda Rose, Margaret Monckton, Karen Smart, and Susan Hallam will all be joining the board, offering a diversity of industry experience between them to support Marketing NG’s drive to promote Nottingham as a world-class business and tourism destination. Sajeeda Rose is the Chief Executive at D2N2 Local Enterprise Partnership, which is helping to lead the economic and business strategy for the Derbyshire and Nottinghamshire region using UK Government and EU funding. She brings a wealth of industry experience on economic development, local government and public sector experience. Margaret Monckton is the Chief Financial Officer and head of the Financial and Business Services Team at the University of Nottingham. She contributes to the corporate and strategic leadership of the University and has a breadth of experience across the private and public sectors, and has particular experience in business change, collaboration and corporate planning. Karen Smart is the Managing Director of East Midlands Airport, the UK’s busiest pure cargo airport. She has an impressive track record of success in the private and public outsourced services, a breadth of experience in both strategic and business scenarios and experience in change management and stakeholder management. Susan Hallam is the founder and a director of Hallam Internet, one of the UK’s leading digital agencies, as well as Chair of the Creative Quarter and a board member of Nottingham Castle Trust. She was also named as one of the BIMA 100 for 2018, which recognises digital marketing successes. Susan has a very strong background in using successful digital engagement and transformation to drive business success.